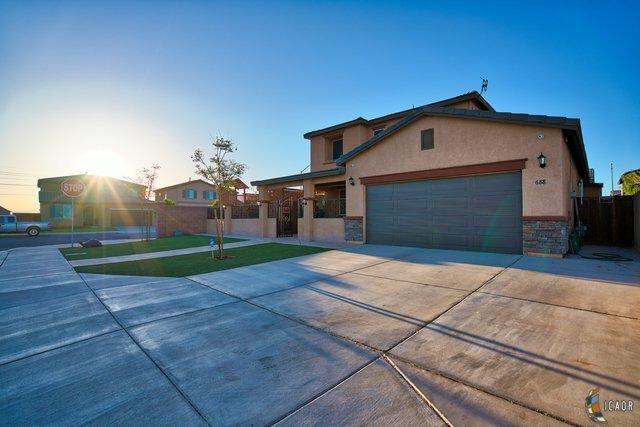 Check out this amazing 6 bedroom 4 Bath Homeowner's Dream in Imperial's Desired Monterrey Park! 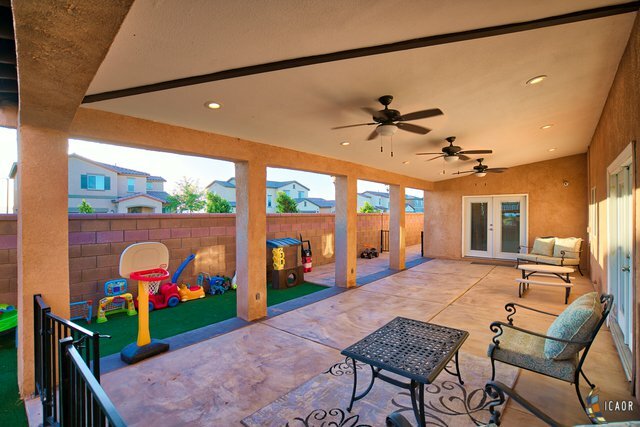 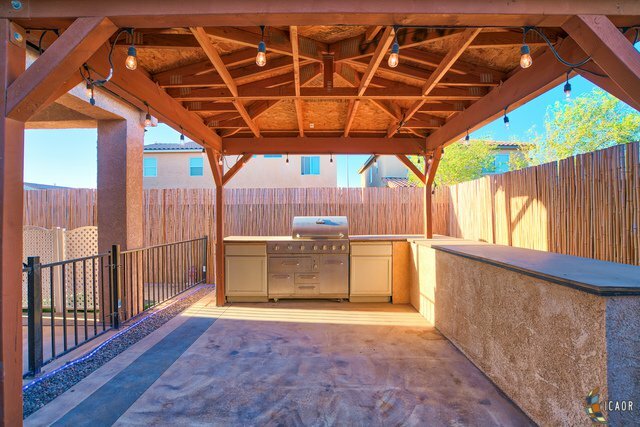 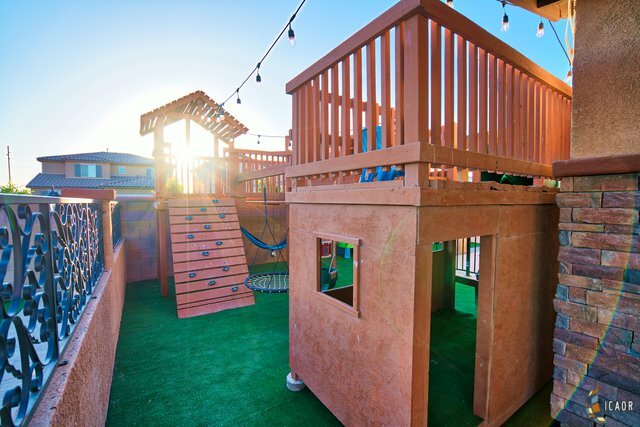 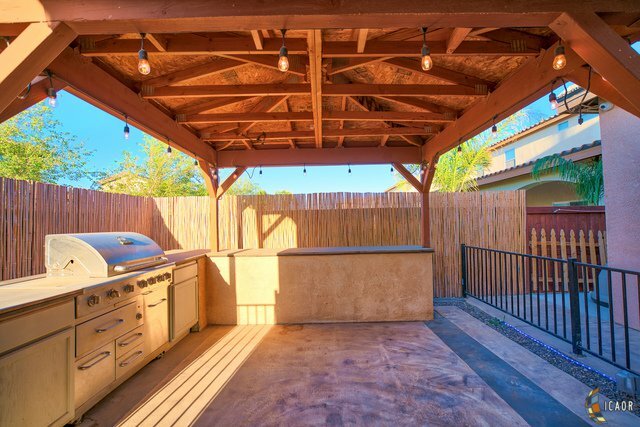 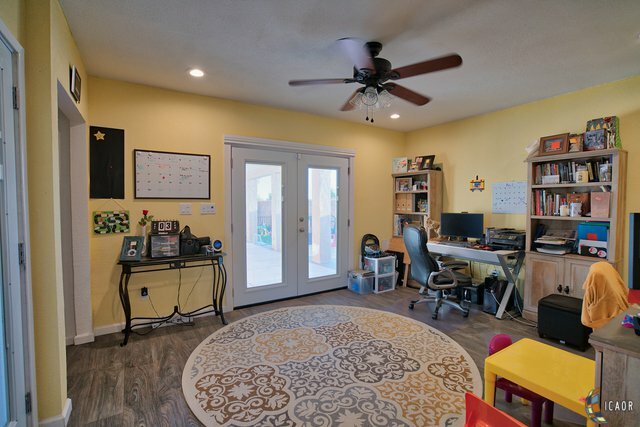 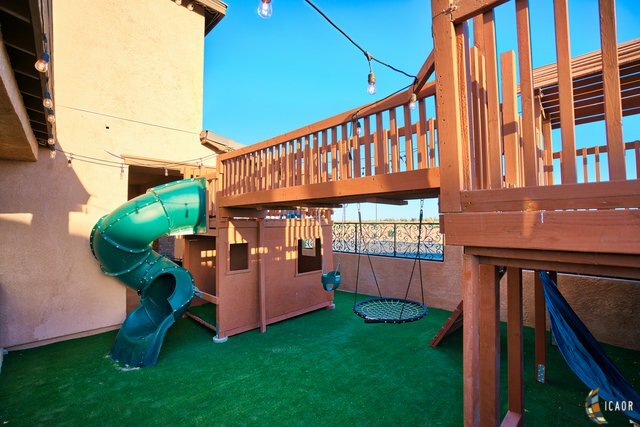 This outstanding Plan 5 is perched on a corner lot that has a built-in outdoor playground for the kids to play and a wrap around covered patio that nicely complements the chefs barbecue Area. 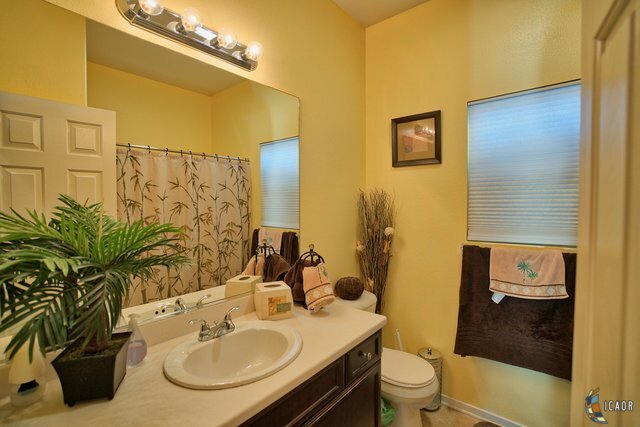 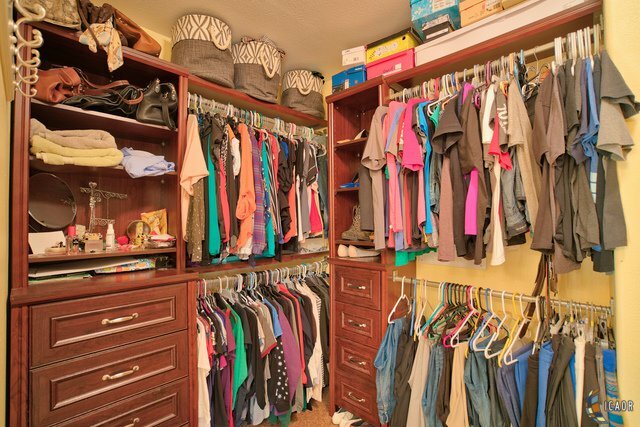 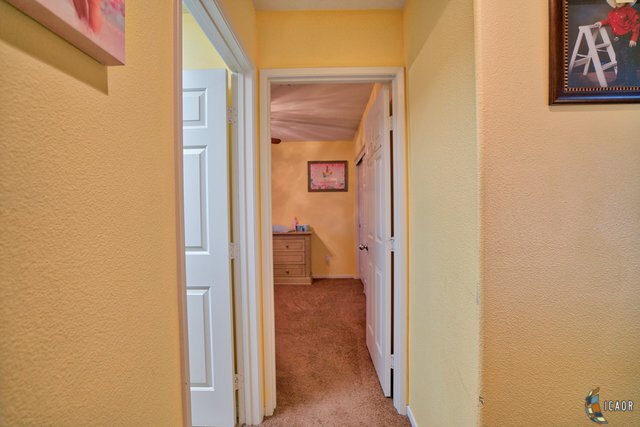 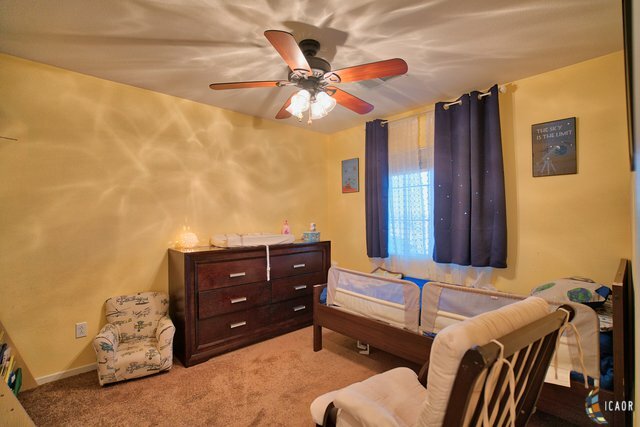 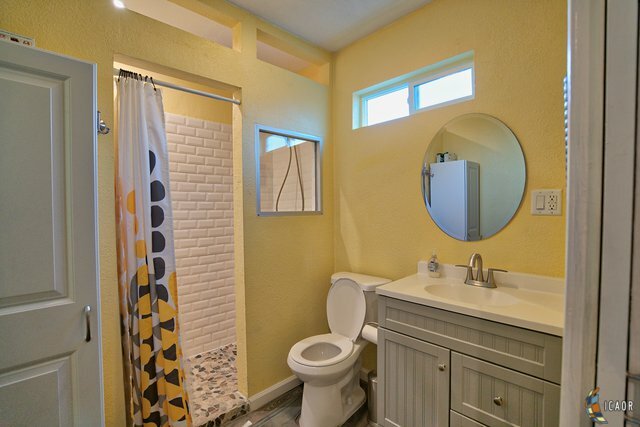 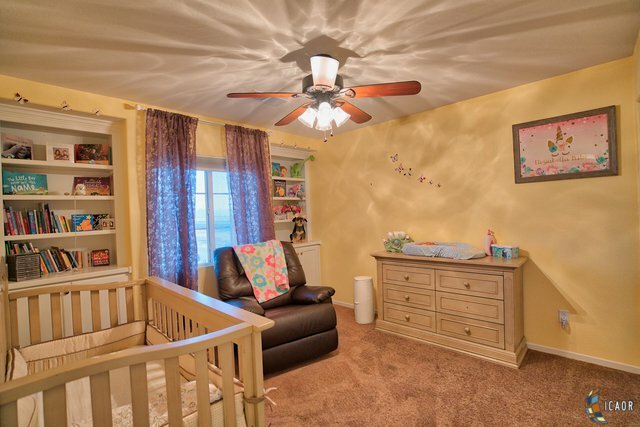 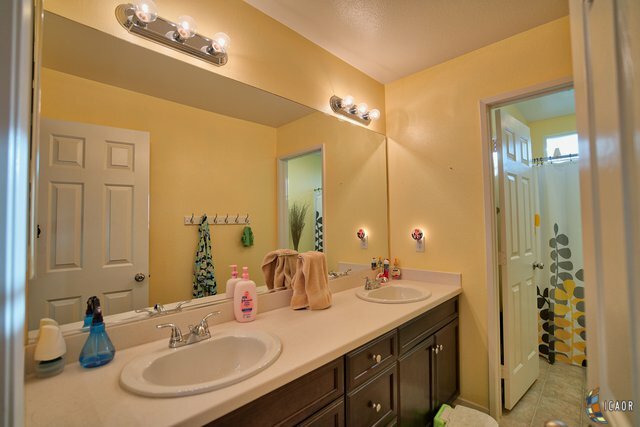 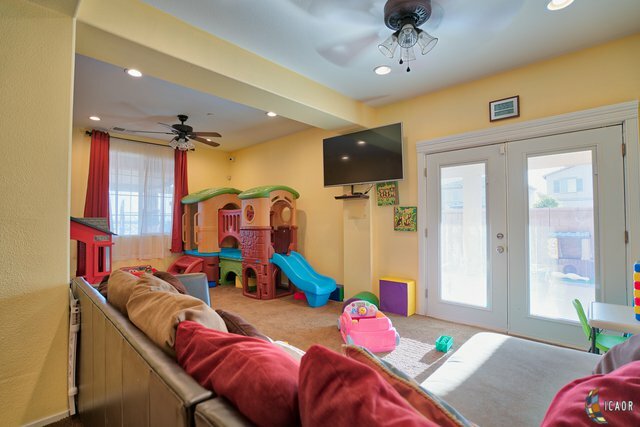 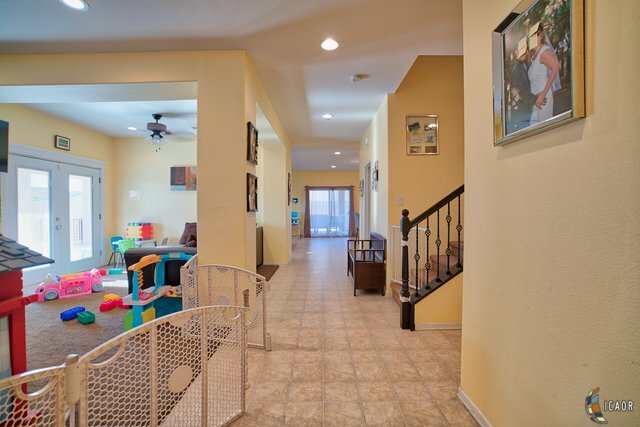 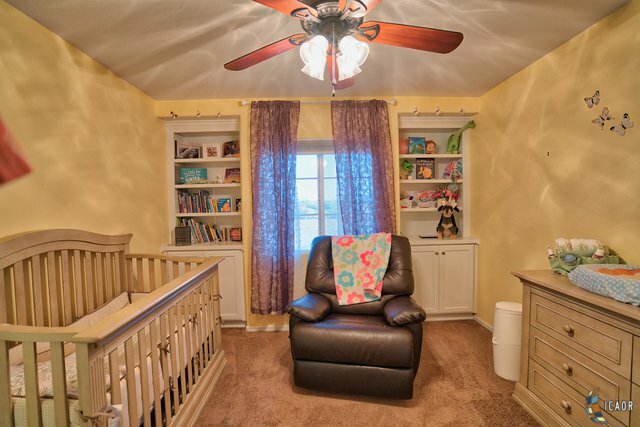 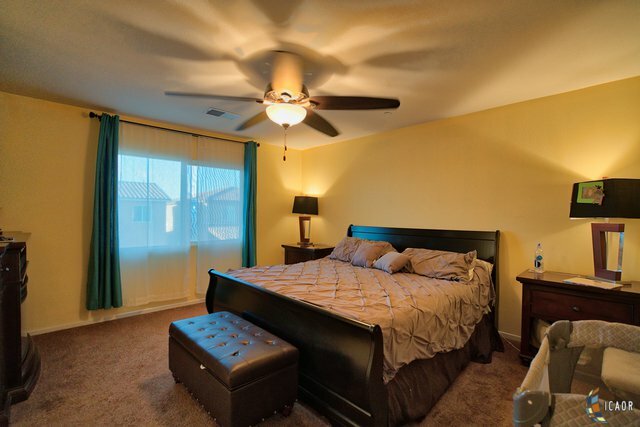 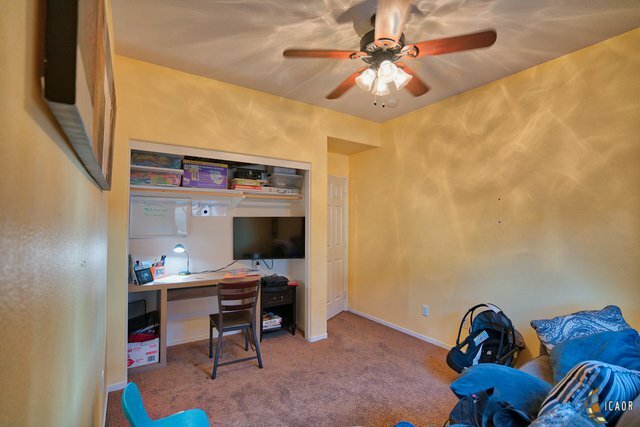 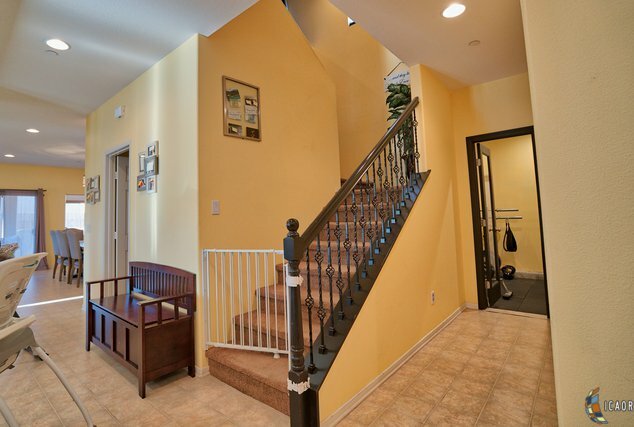 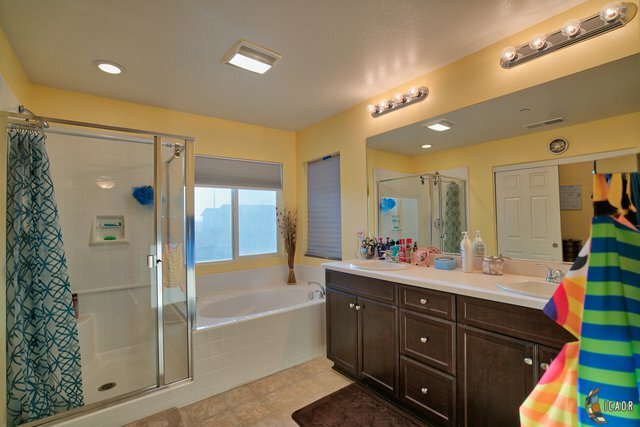 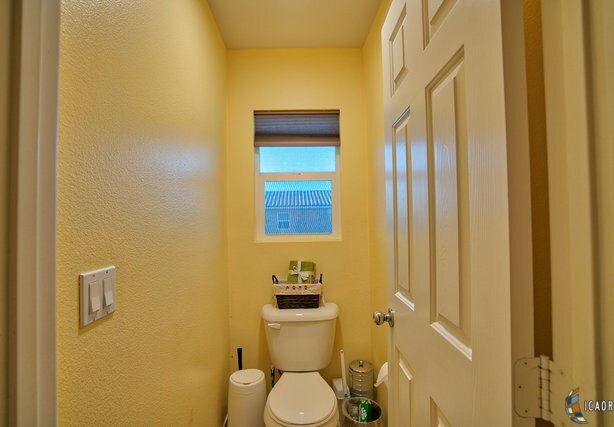 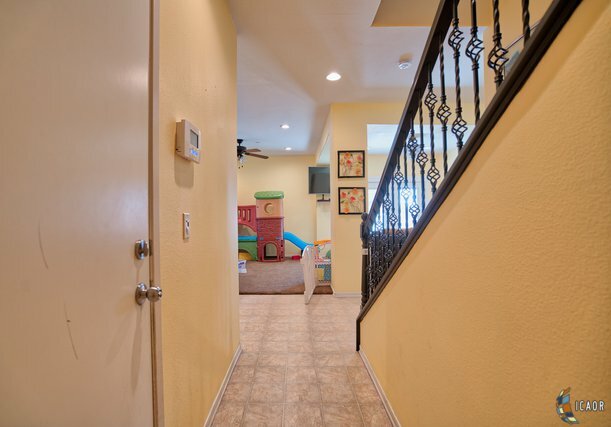 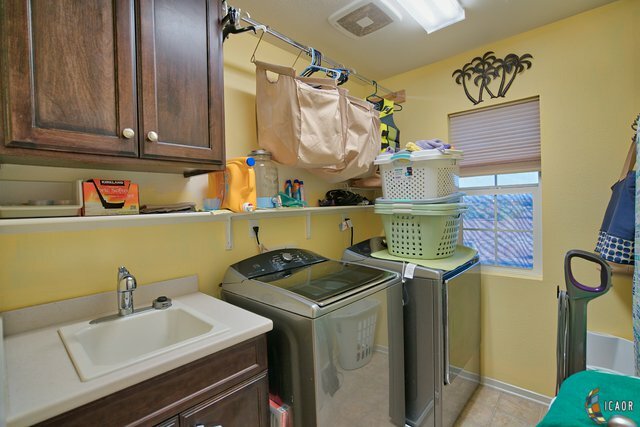 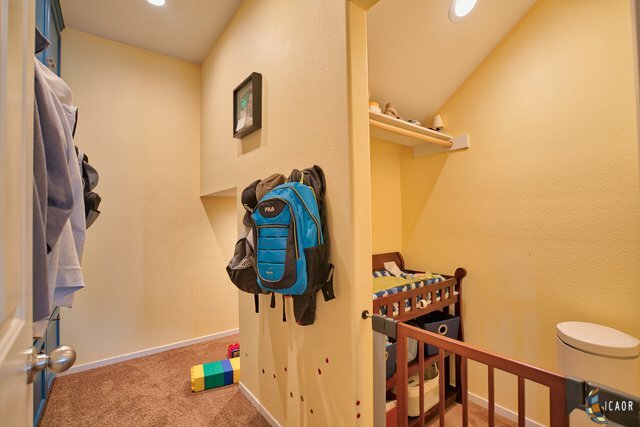 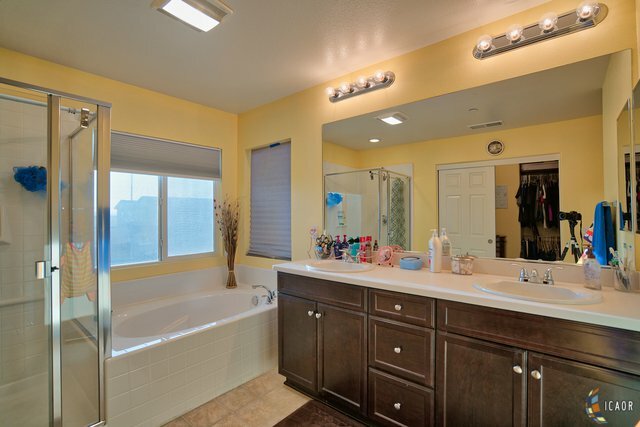 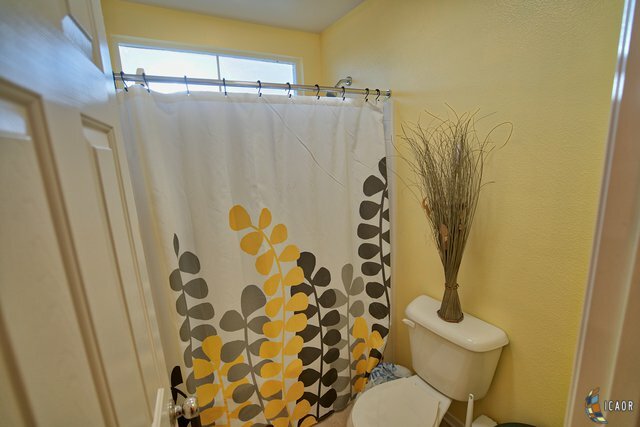 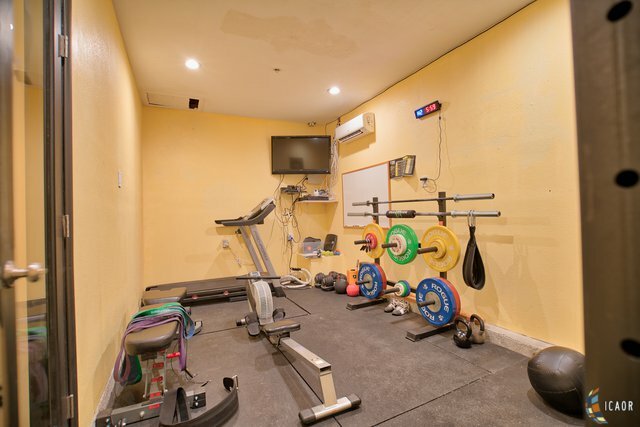 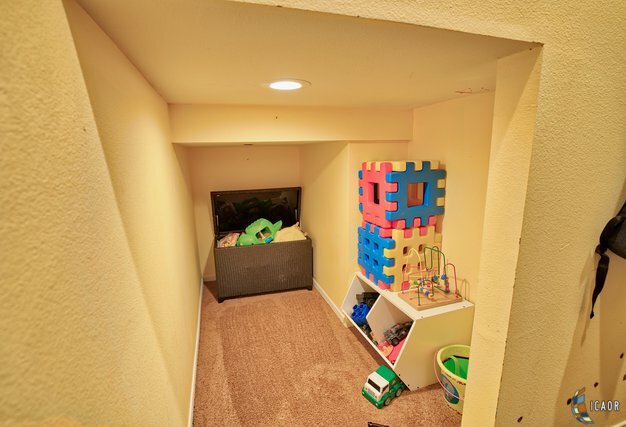 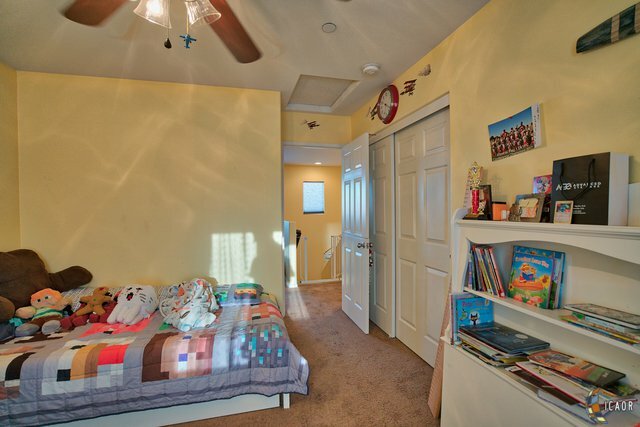 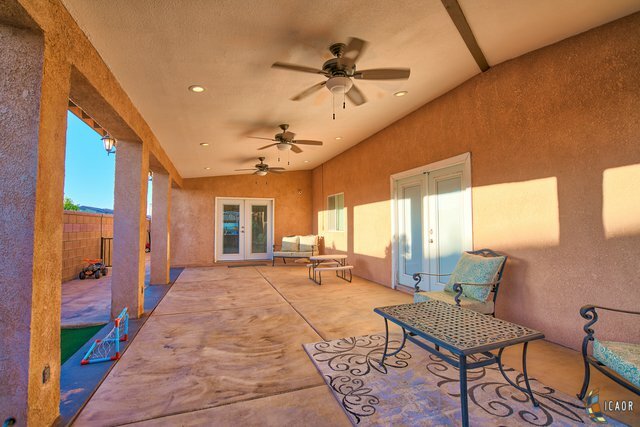 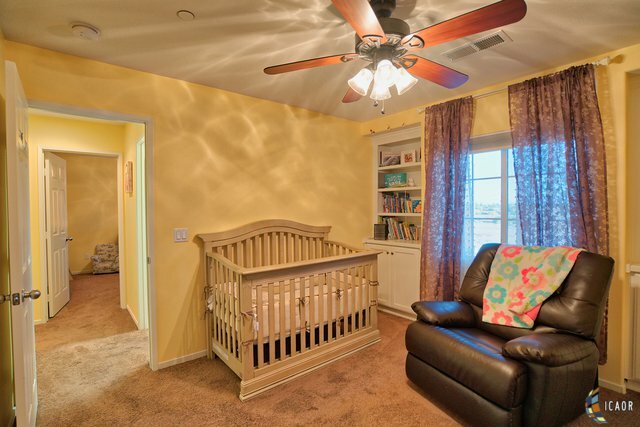 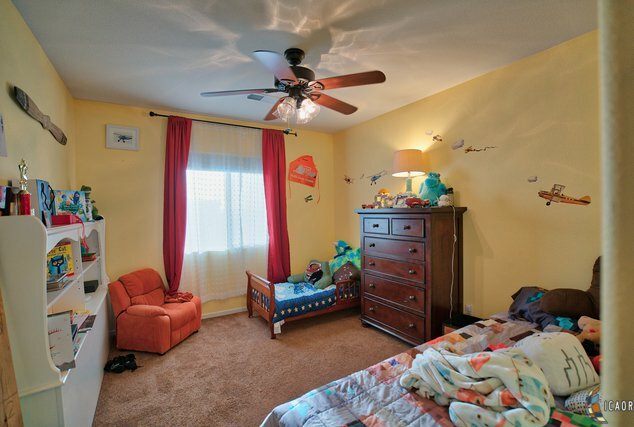 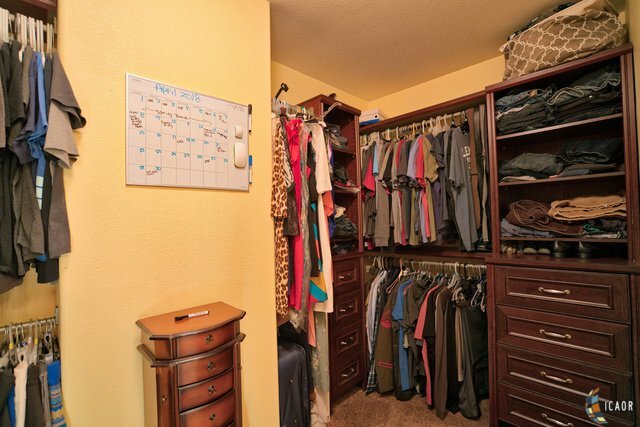 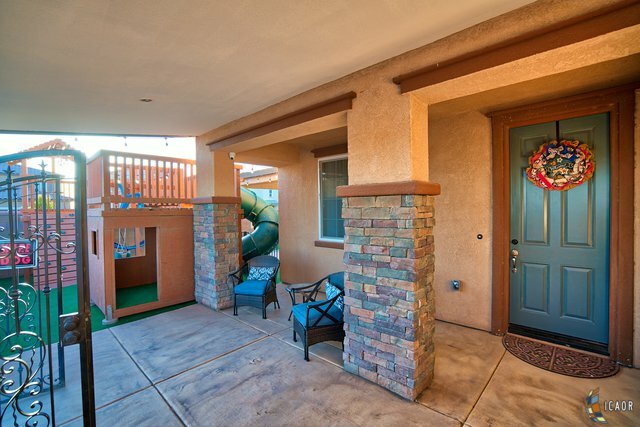 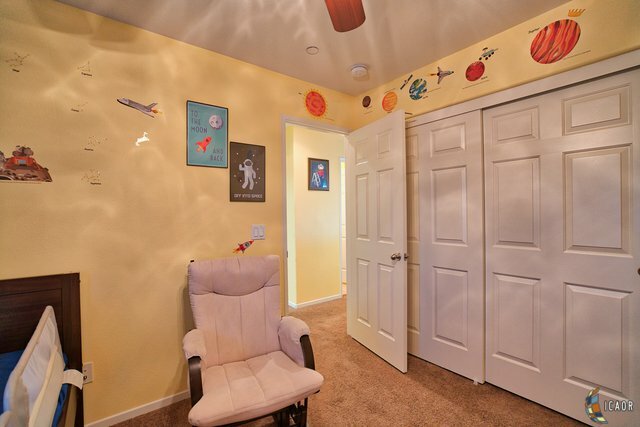 This Home has two large master bedrooms one upstairs and downstairs. 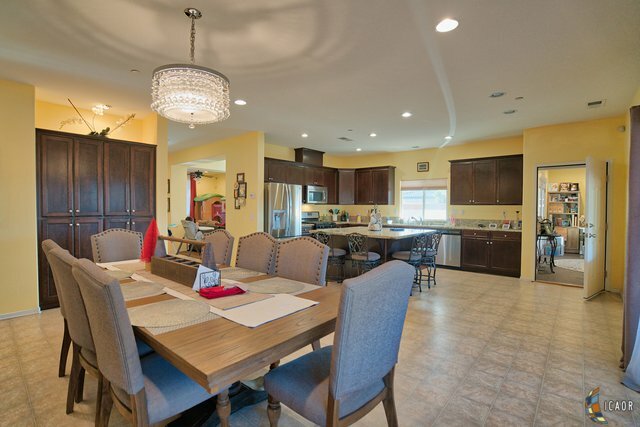 The kitchen is a chefs delight with ample cabinet space, granite counter tops, stainless steel appliance and a huge work island to make dinner with ease. 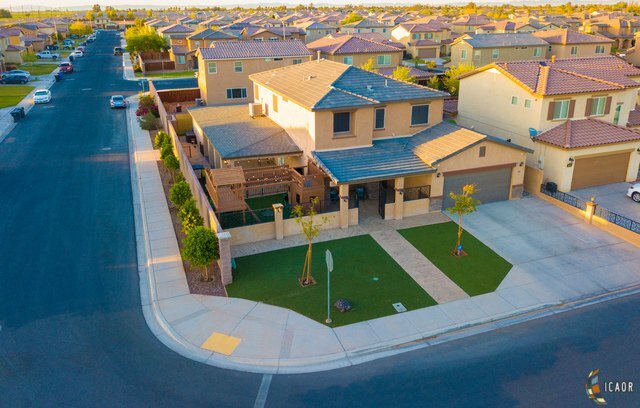 Home is equipped with an impressive security camera system and intercom system that secures and allows you to moniter your home when away. 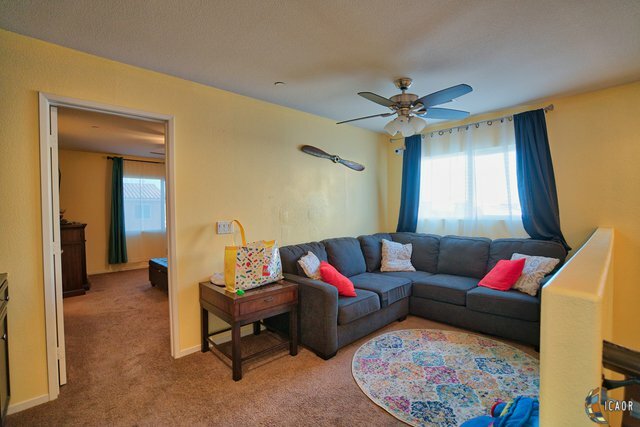 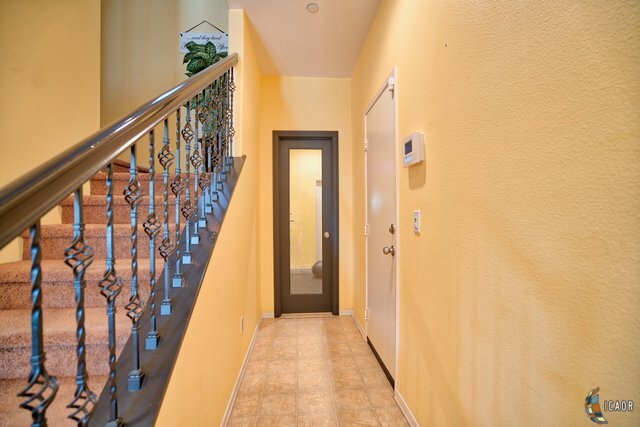 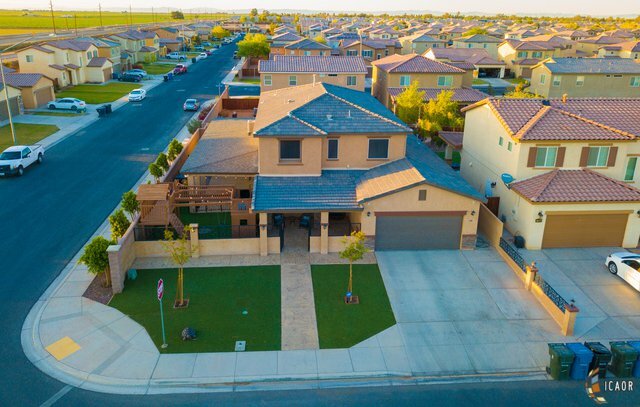 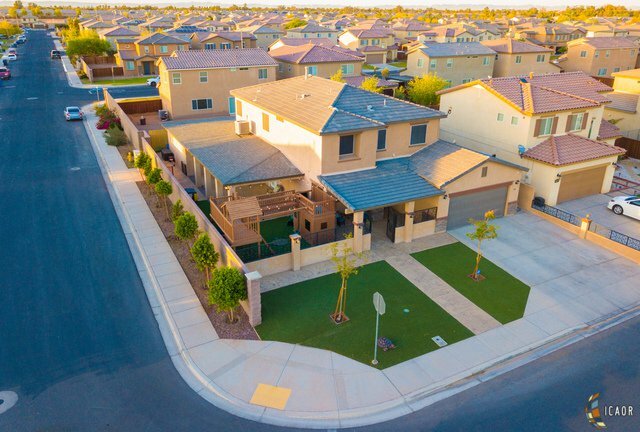 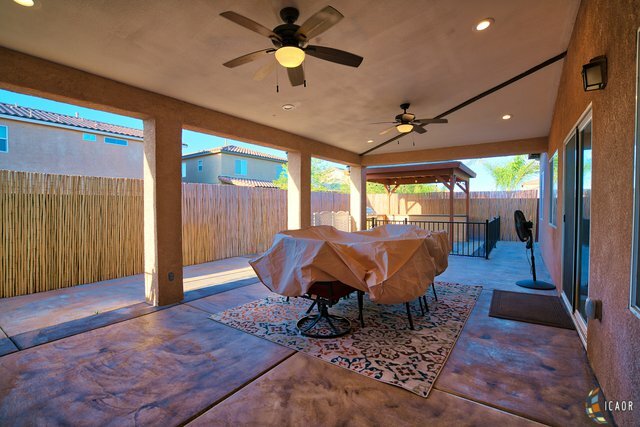 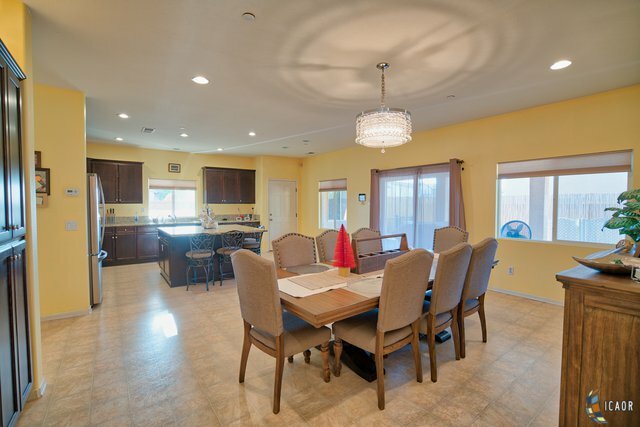 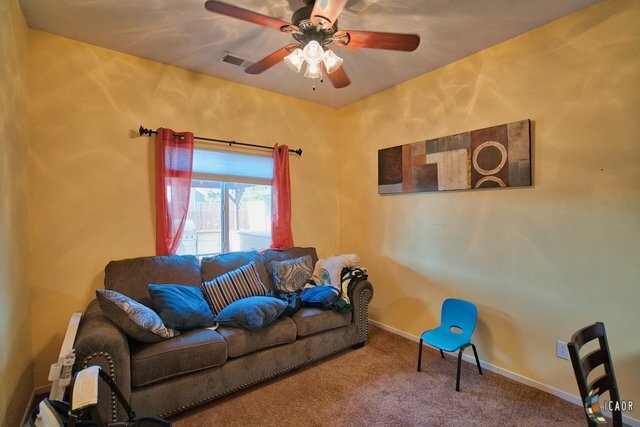 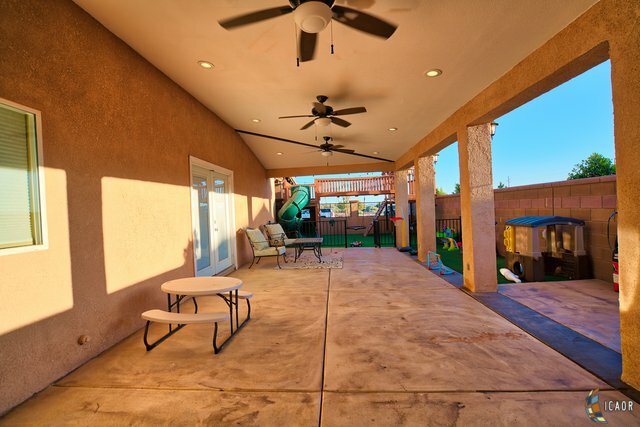 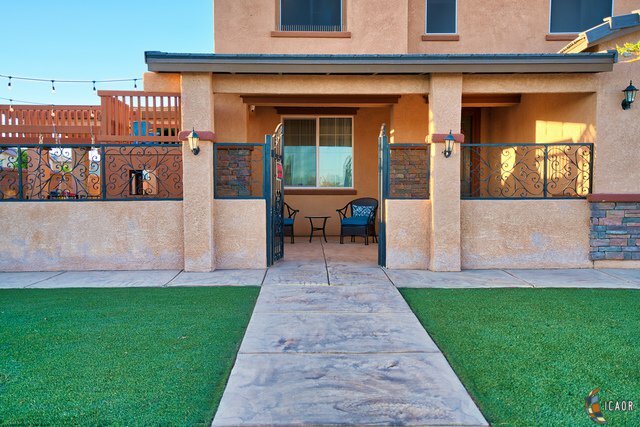 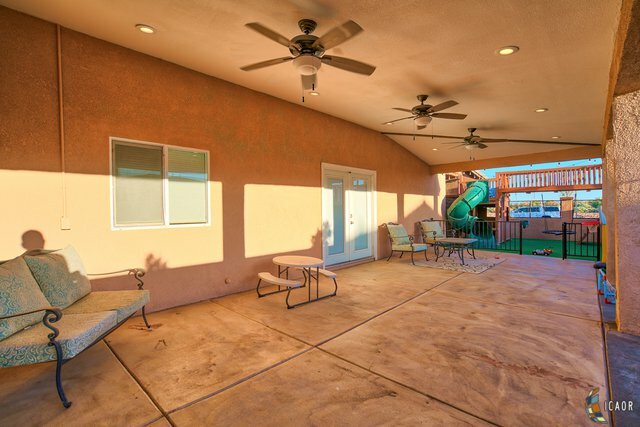 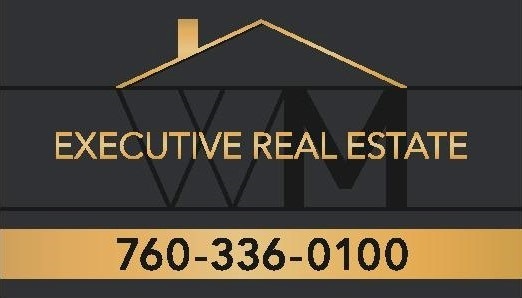 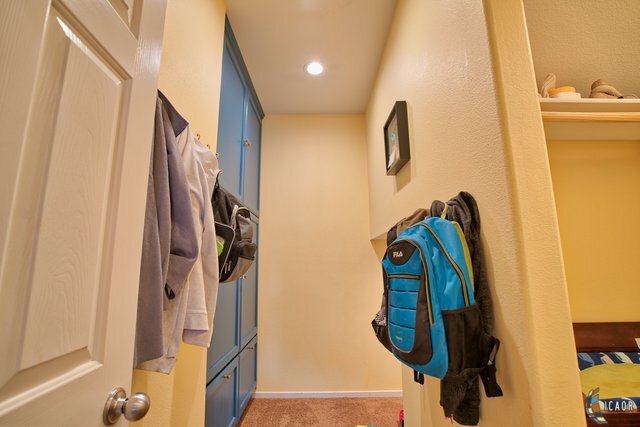 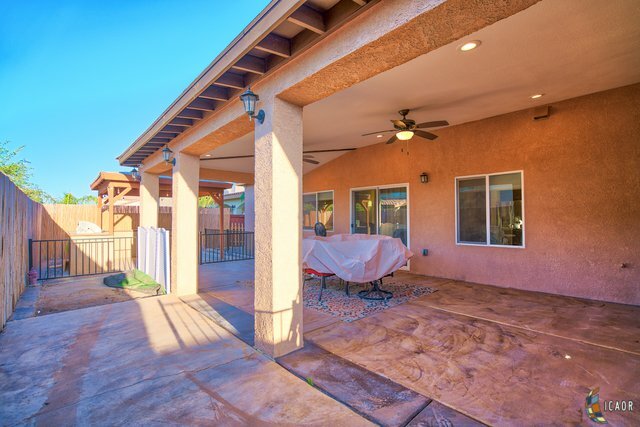 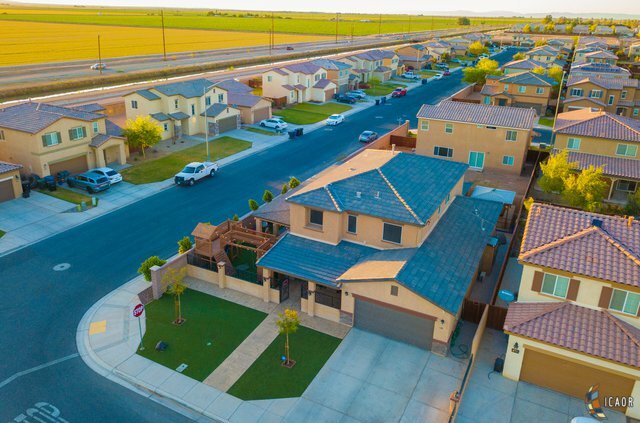 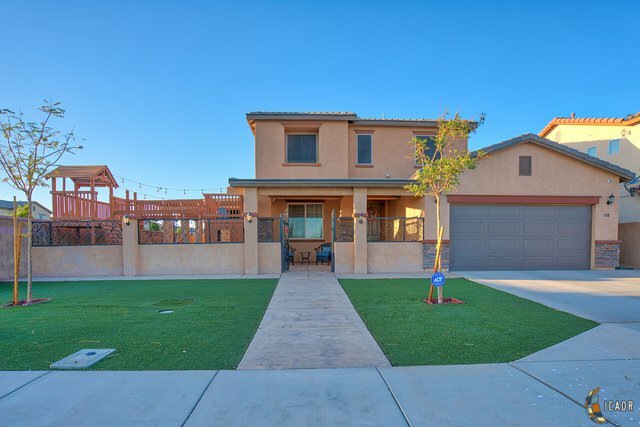 Home is only a short drive away from Imperial High School, Ben Hulse Elementary school, and only Minutes away from Frank Wright Middle School, Imperial Valley Fair Grounds and Expo, Imperial County Air Port and the well known local restaurant Johnny's Burritos. 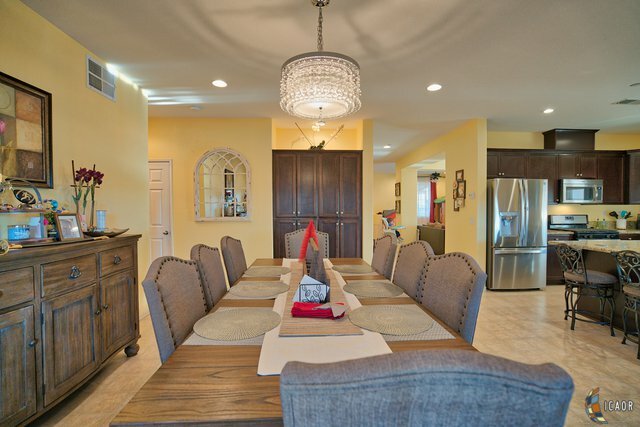 Call today to learn how to make this home your home tomorrow.